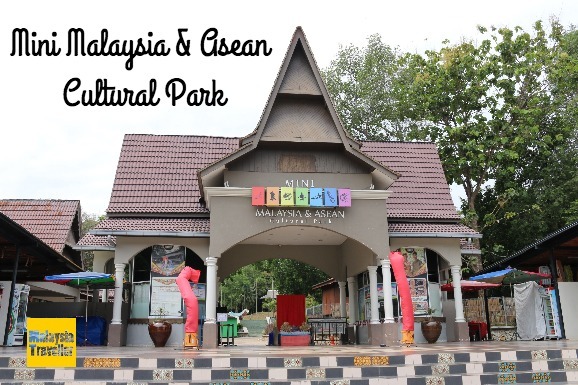 Mini Malaysia and Asean Cultural Park is located in the Ayer Keroh district of Melaka. 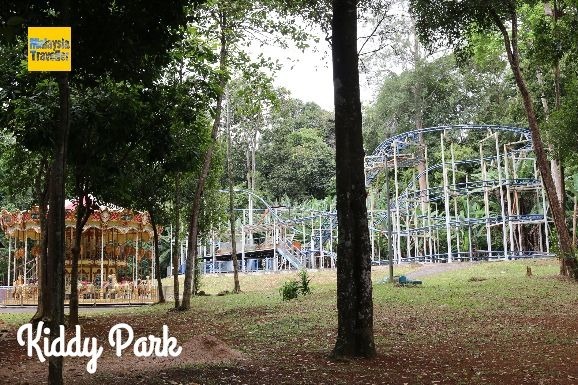 This park showcases the traditional architecture of each of the 13 states making up Malaysia together with examples of traditional games, food, costumes and so on. Cultural shows are held daily at the purpose built amphitheatre. 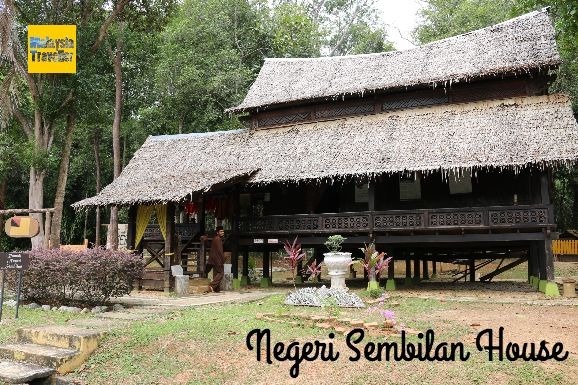 The main attractions here are the 13 wooden houses built in the traditional architectural style of each state, namely Perlis, Penang, Kedah, Perak, Selangor, Negeri Sembilan, Melaka, Johor, Kelantan, Terengganu, Pahang, Sabah and Sarawak. They are arranged around a circular padang on which bullock cart rides are held, though during my visit the cart was there but no sign of the bullock. 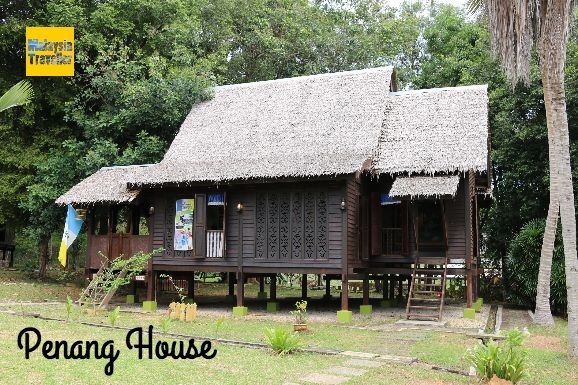 Inside the houses are displays pertaining to the relevant state together with cultural activities such as games, coconut shredding demonstration, kampung spa treatment (for men by male masseur), costume rental, cooking demo, batik painting and more. Some of these activities have extra charges. Tip: If you want to look inside each of the 13 houses you will have to take off your shoes 13 times. Better to wear footwear that is easy to slip on and off. Adjacent to Mini Malaysia, is Mini ASEAN (ASEAN being the Association of Southeast Asian Nations of which Malaysia is a founding member. The other members of ASEAN are Singapore, Indonesia, Thailand, Philippines, Brunei, Vietnam, Lao, Myanmar and Cambodia). 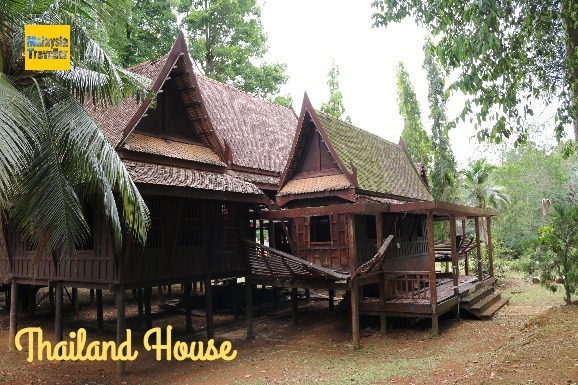 Each country (apart from Malaysia) has its own traditional house except Indonesia and Thailand which have two each, making 11 houses in the ASEAN section altogether. 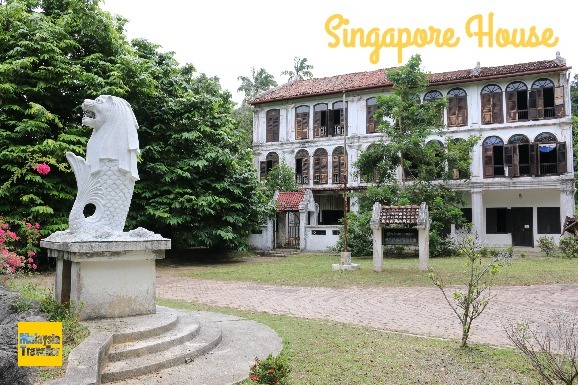 Unfortunately, unlike the Mini Malaysia section, which is well maintained, the houses in the ASEAN section have been neglected and are in urgent need of restoration. None of the houses are open to the public at present. Hopefully a budget can be found to renovate these houses before they are completely ruined, which would be a waste. There is a carousel and a small roller coaster here. They look well maintained but they did not seem to be in use during my visit. 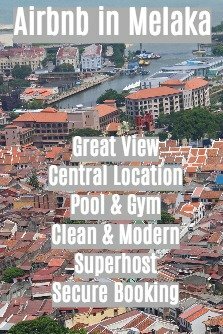 There is a clean looking swimming pool which is free of charge. 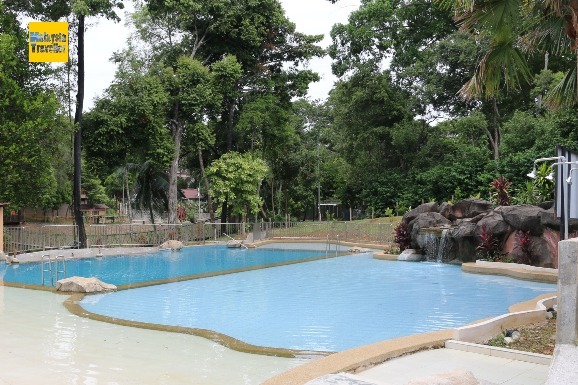 Other activities are supposed to include horse riding, archery, petting zoo, cycling. There is a cafe and gift shop. Team building and wedding events can be catered for. 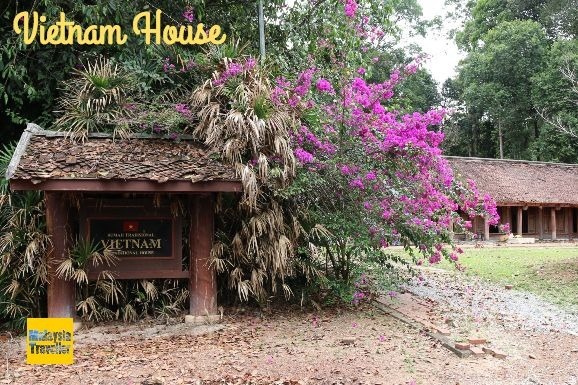 This place may not be everybody’s cup of tea and, judging by TripAdvisor comments, some visitors go away disappointed. 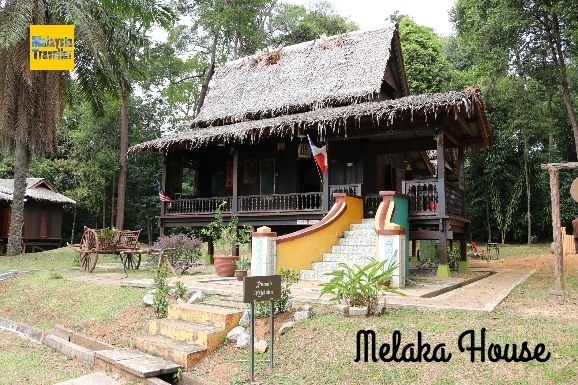 However if, like me, you appreciate architecture and are interested in the various styles of traditional Malaysian houses and local culture you will want to visit Mini Malaysia Cultural Park. It’s a shame the ASEAN section has been allowed to become derelict. Some money should be found for their upkeep. 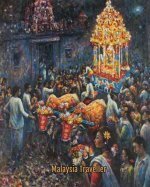 Malaysia would not want any of its ASEAN partners to take offence at the condition of their pavilions! Monday - Thursday from 9 am to 5.30 pm. Friday, Saturday, Sunday & Public Holiday from 9 am to 6 pm. Weekdays 11 am and 2.30 pm. Weekends* 11 am, 2.30 pm and 4 pm. 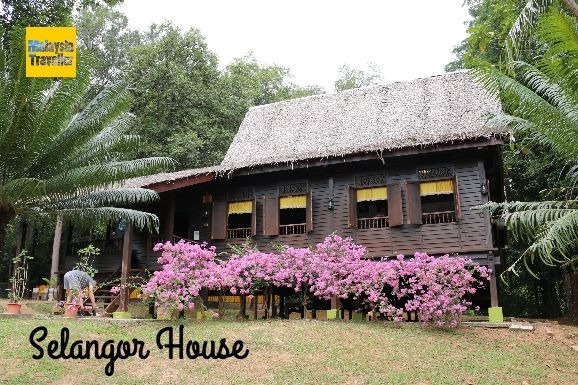 You can check their Facebook page for more information and enquiries.